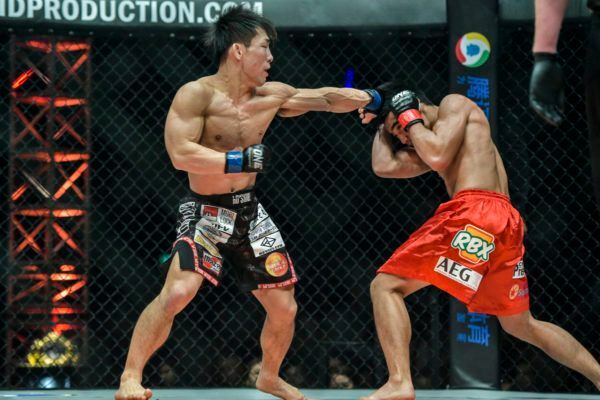 What lessons did Joshua Pacio learn from his first loss to Yosuke Saruta? 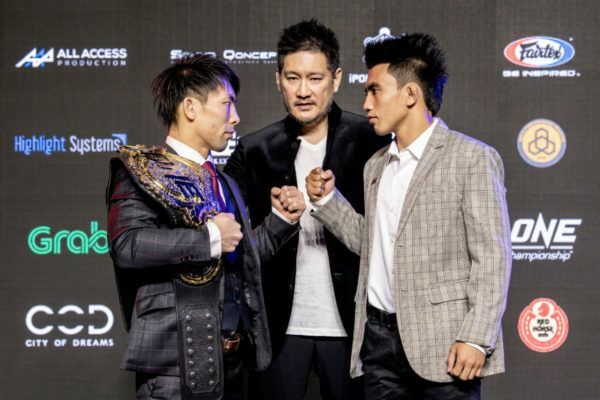 "The Passion" used his World Title defeat to Yosuke Saruta as added motivation to return to Baguio City and make big improvements to his game. 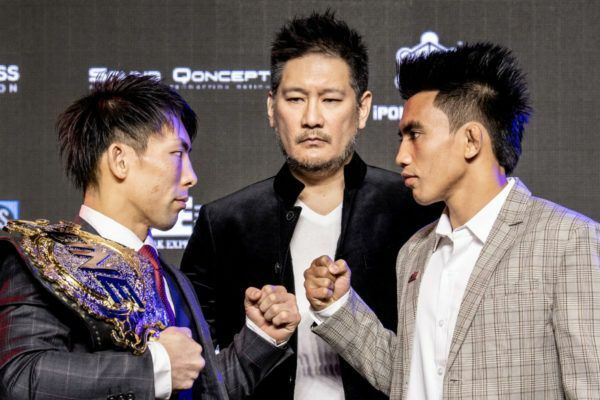 Yosuke Saruta and Joshua Pacio will rerun their World Title bout in Manila after their razor-thin first encounter.